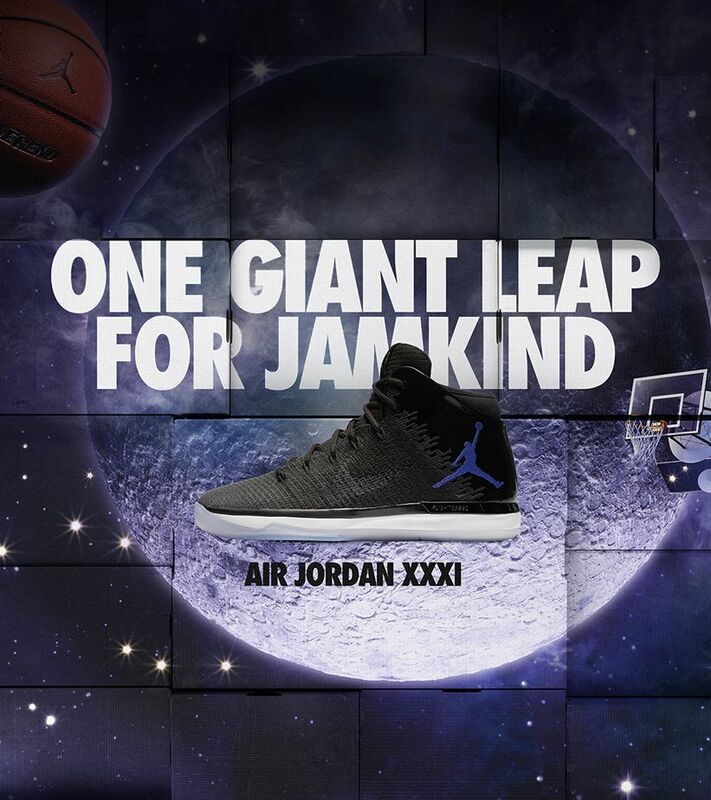 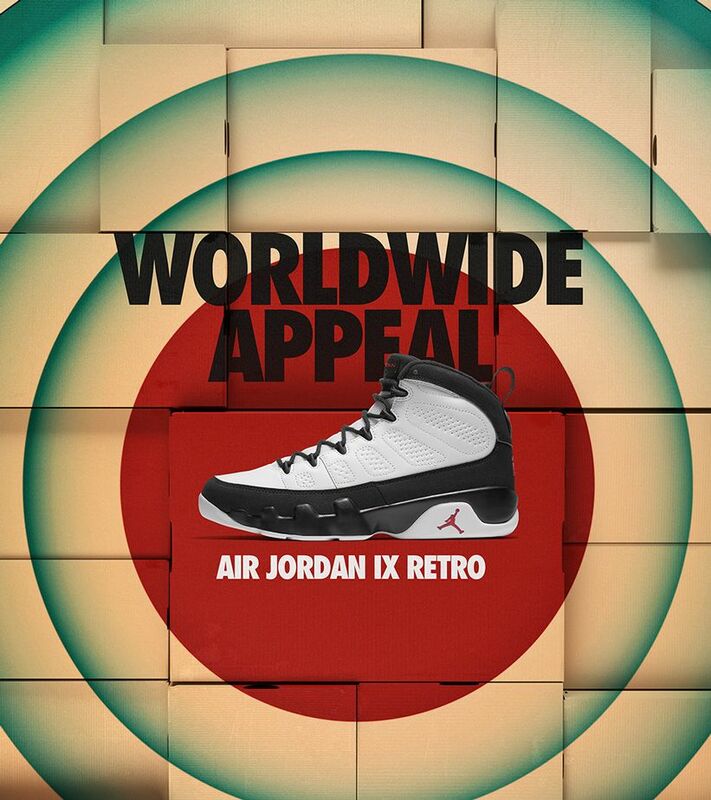 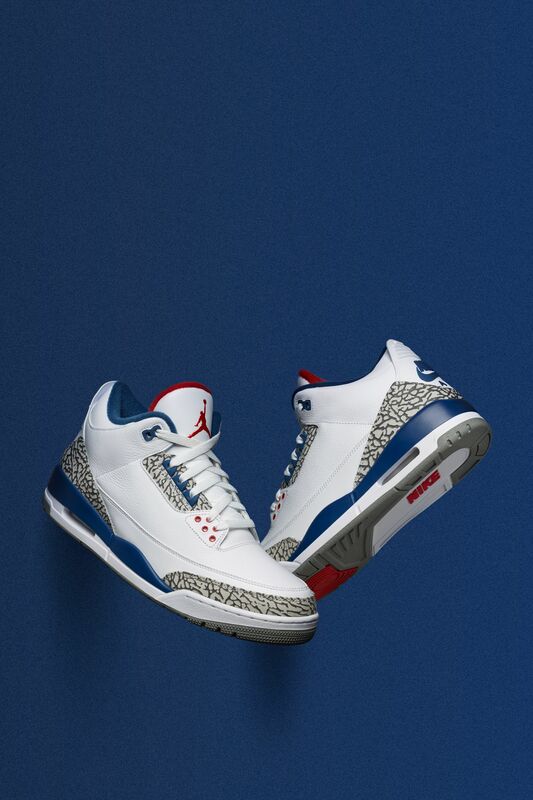 For the first time ever, the Air Jordan III - OG returns in true form. 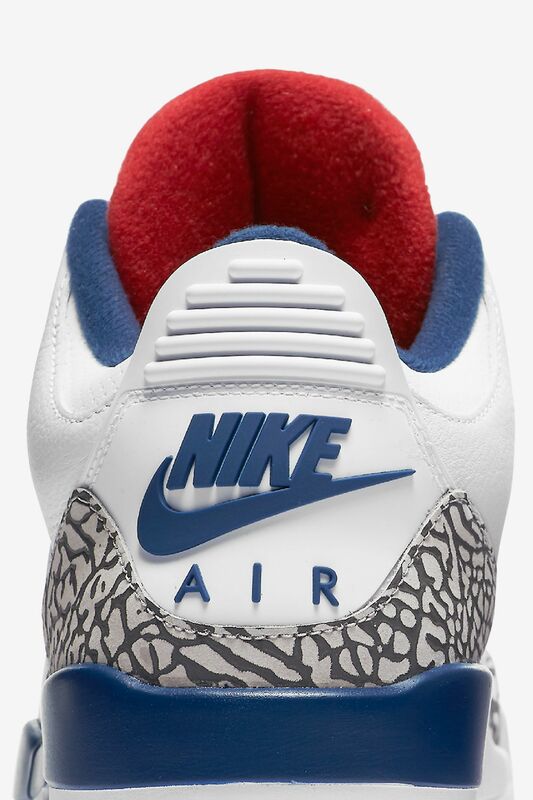 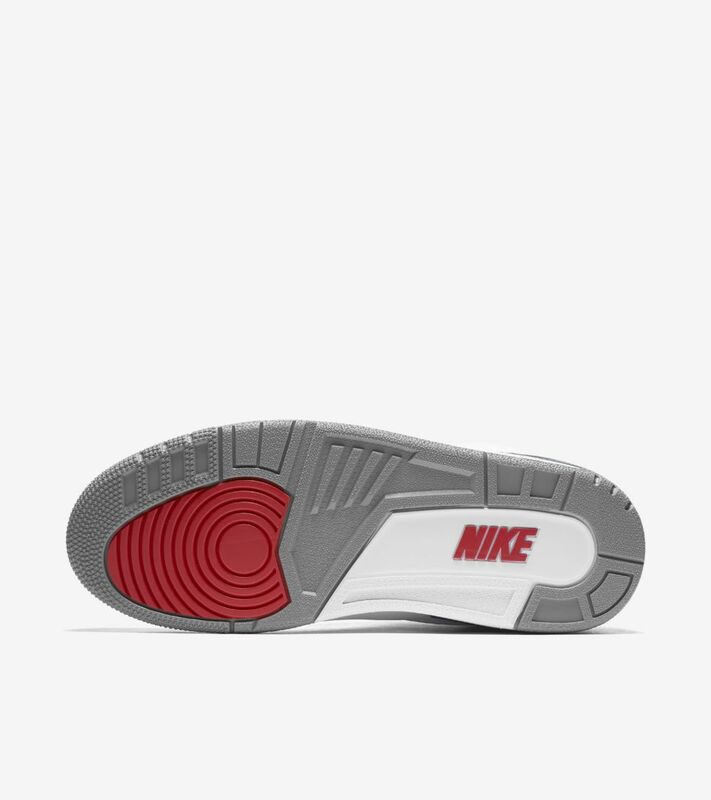 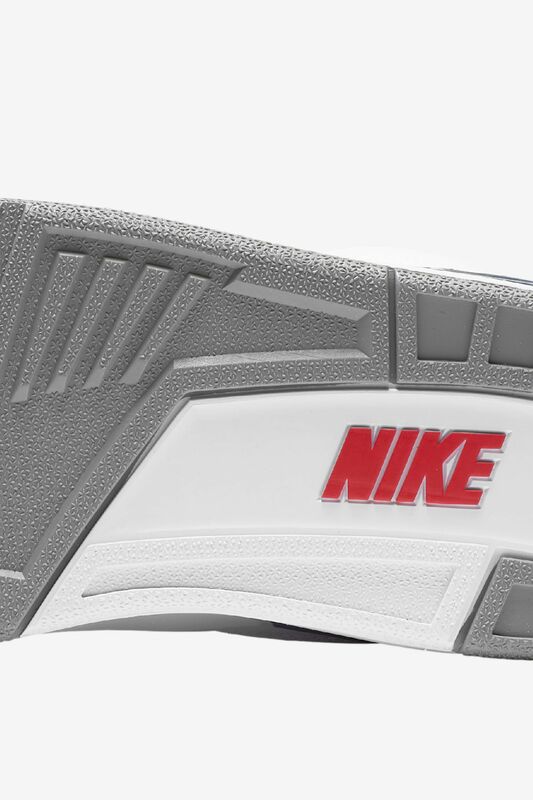 The reissue comes complete with classic Nike Air branding on the heel and outsole, along with a classic fire-red tongue lining, a design element not seen since the 1988 original. 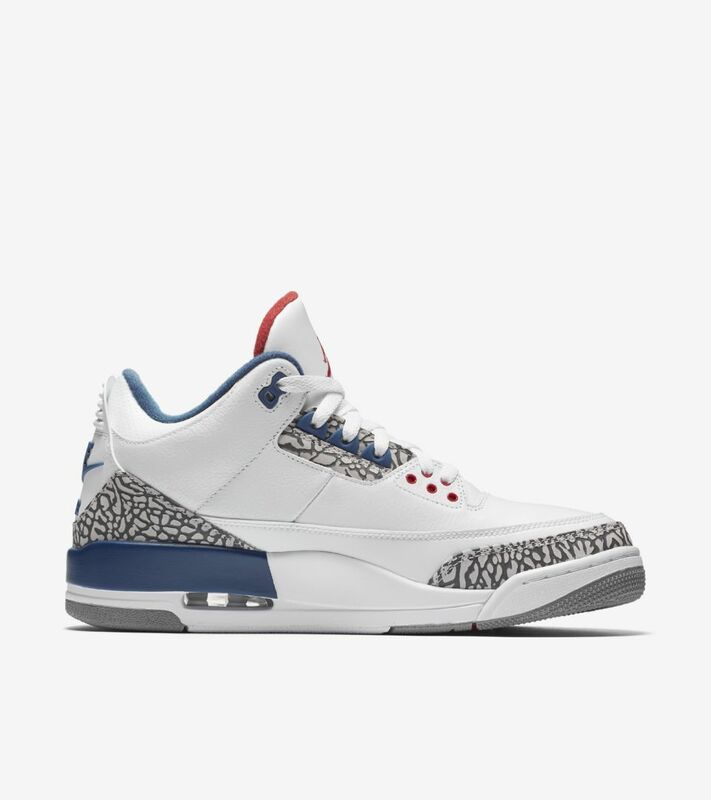 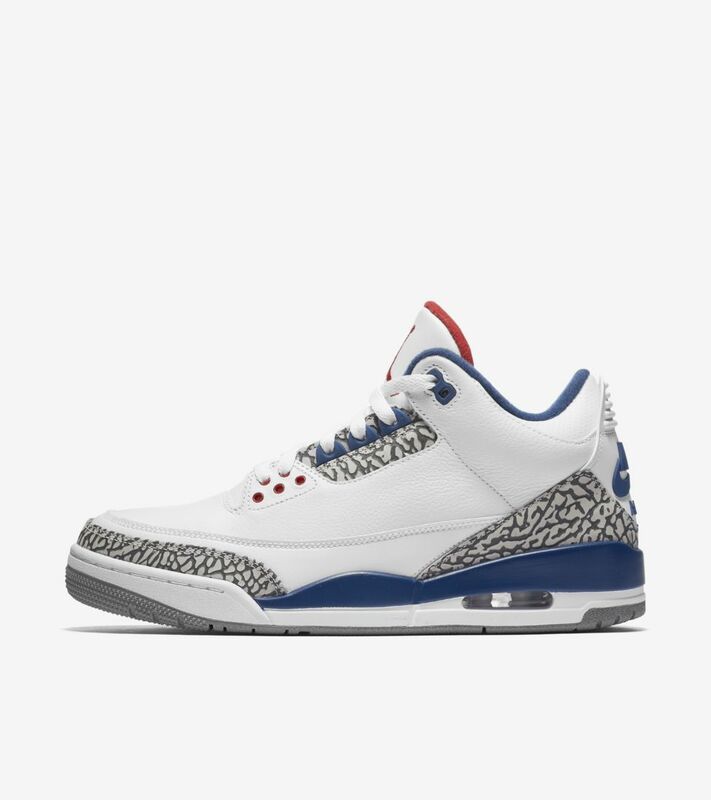 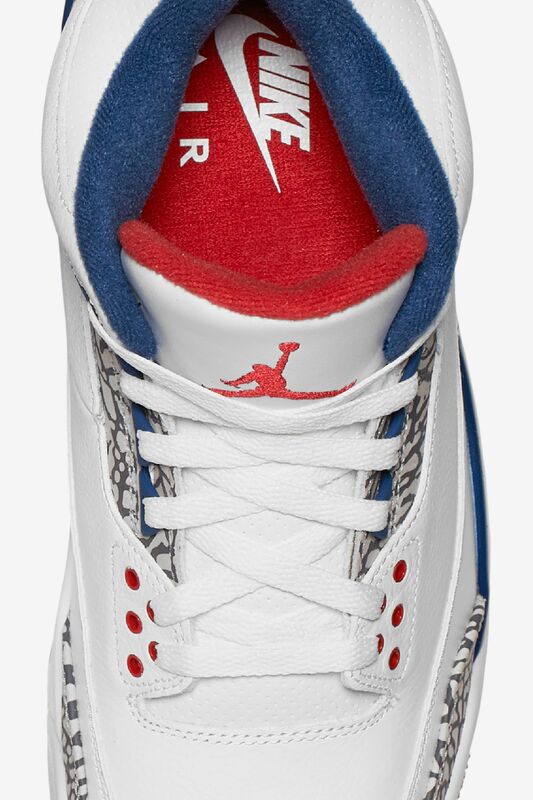 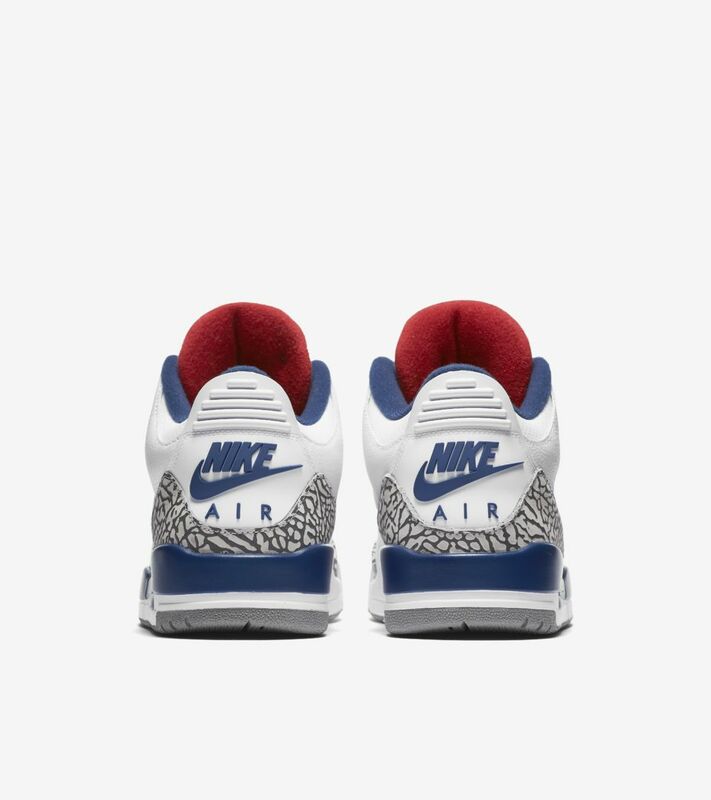 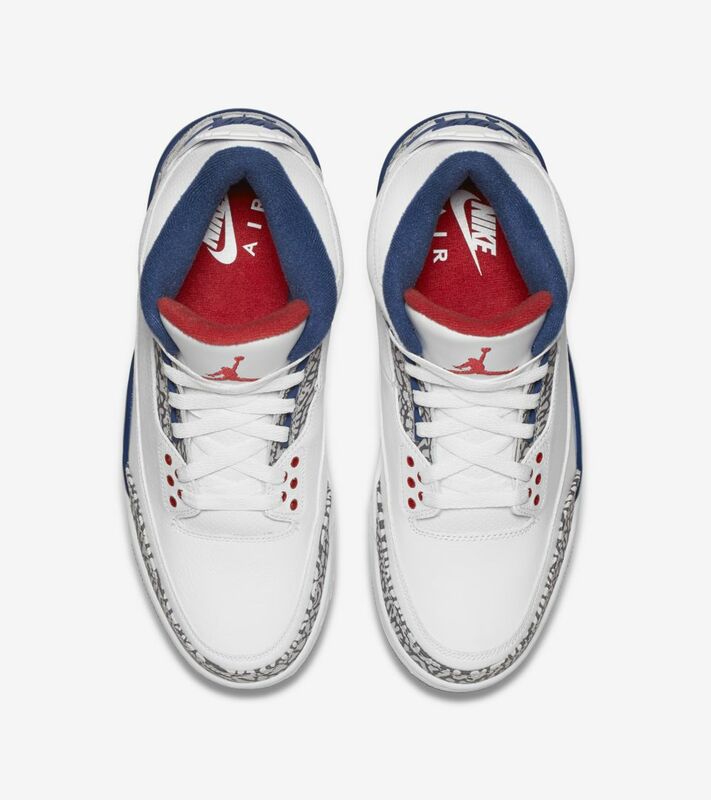 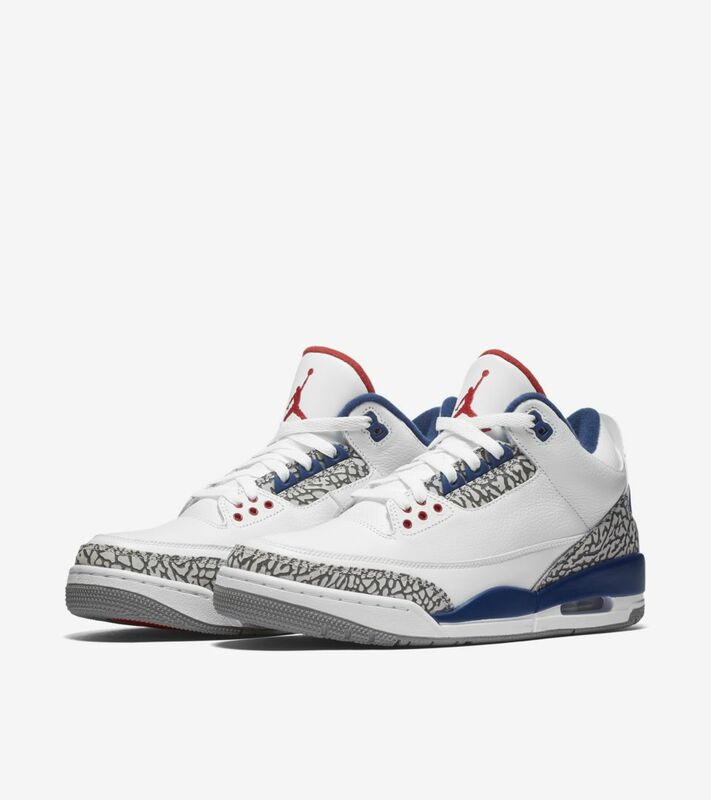 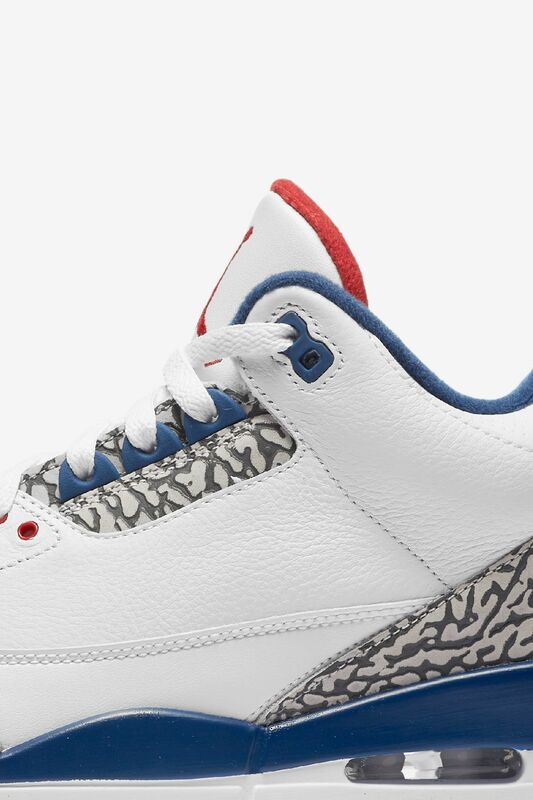 True blue takes over in all the right places to complete the legendary look for the Air Jordan III.